So, seems Oula have opened their supermarket! I think this is great, BUT, what if people start sitting outside ‘beeping’ their horns like they do at the baqalas, this will be a nightmare. SO, PLEASE, I’m BEGGING you, GET OUT OF YOUR CARS, form an orderly queue and start using the brain that you were born with. Don’t forget about your pet this Christmas! The holiday season is coming up, yes, I’m talking about Christmas! Don’t forget about the gift for your pet! They deserve treats too! Yes!! How cute!! You can order them here! AND they even have Winter designs! AND, also, please remember, A Dog is for life NOT just for Christmas!! Every year in the UK, around Christmas time the RSPCA make appeals to everyone to think before buying a puppy or any other pet as a Christmas present. The RSPCA’s message is “A dog is for life, not just for Christmas”. This prompt is to make people think, and to consider the implications of owning a pet. 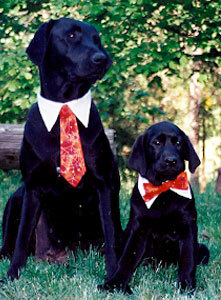 It is a wonderful experience to see your child’s face light up when you present them with an adorable puppy. There’s no getting away from that, however it doesn’t last very long and it is only one side of the coin. The same applies for all animals. That little kitten is going to scratch the hell out of your furniture and when it does, the option is NOT to throw it out on the street. Please KUWAIT, we have enough animals left out on the streets here. It’s time we put a stop to it. Take these animals in, clean them up and welcome them into our families. Just thought I’d let you all know about another iPhone app that is fantastic!! Topguest combines social media and traveling for the roaming nomad. When you create an account on Topguest, you also choose to connect to any number of location-based social media services. This includes Foursquare, Gowalla, Loopt, Brightkite, Yelp and Google Latitude. 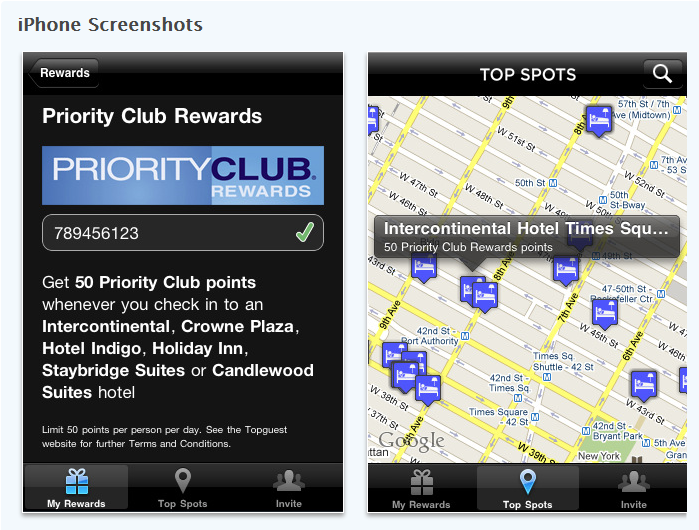 Topguest then flags check-ins at certain places and shows you how far away you are from gaining a reward. You can download it here, this is the main company website. A few months back FACEBOOK was ‘attacked’ because of ‘privacy issues’. . .
An open source alternative to Facebook – called Diaspora – has gone live. The “privacy-aware” social network was founded earlier this year during a period when Facebook came under fire for its privacy settings. The site is currently in BETA mode and they are not accepting open invitations as of now BUT, keep them in mind for the future! This could over-take facebook! It’s almost time for the yearly tree lighting event at the Mövenpick Hotel!! It’s located in the Free Trade Zone in Shuwaikh. This year’s sponsors are Baroue. The event will take place on the 10th December. The giant Christmas tree is 12 metres high and will be beautifully decorated. The day starts off at 2:30 PM with fun activities for the children; face painting, cartoon characters, Baroue mascots, trampoline and a lot more. Mövenpick will be providing all the Christmas goodies for you to nibble on such as egg nog, minced pies and cookies. Santa Claus (I’m sure everyone knows who he is, he is the man that lives in Lapland that gives presents to kids because it’s winter!) will celebrate and distribute gifts provided by Baroue and take pictures with your children on this exciting day. for more information, you can contact: marissa.braga@moevenpick.com or telephone 24610033 ext 500.